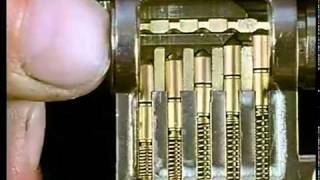 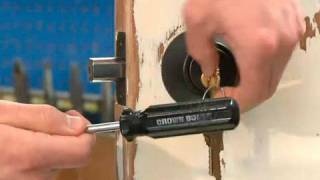 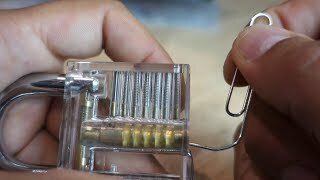 Pick a Padlock using lock picks. 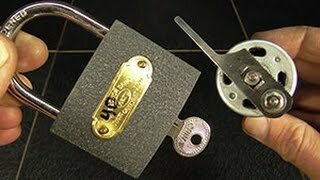 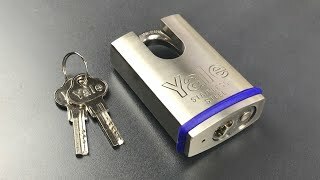 This tutorial uses a transparent padlock to show you how to pick a padlock and how a padlock works. 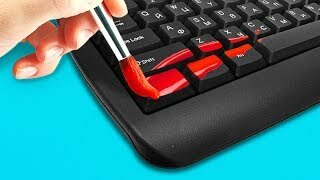 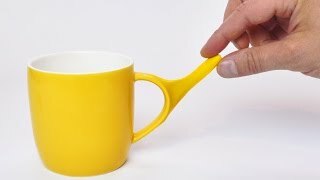 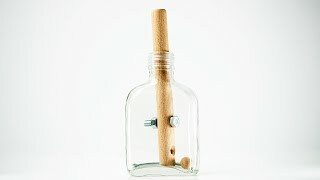 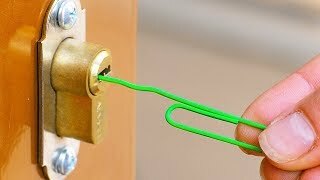 Fun skill to master and idea if you've lost your key! 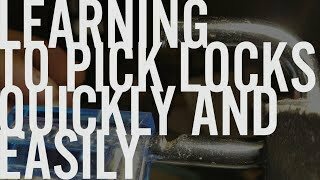 Disclaimer: Items bought through my Amazon Influencer Affiliate Shop link will pay me a fee or compensation.